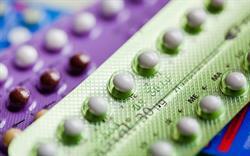 Prescribers can quickly check how to start combined hormonal contraception with two new tables from MIMS. The tables explain how to start or switch to the combined contraceptive pill, patch or ring. MIMS has introduced two new tables to help prescribers check at a glance how to start or change contraceptive methods. 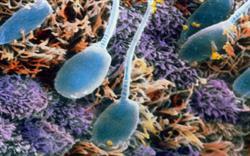 Recommendations for additional contraceptive precautions are summarised in each case. 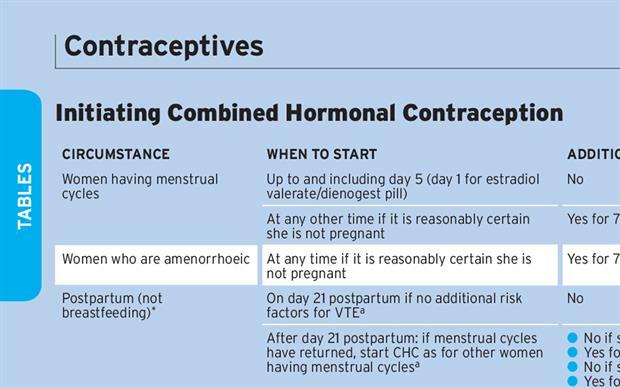 The different types of contraception listed are linked to the relevant MIMS sections for more detailed prescribing information. The tables are taken from the Faculty of Sexual and Reproductive Healthcare's guideline on CHC, and can be found in the September print edition of MIMS as well as online.